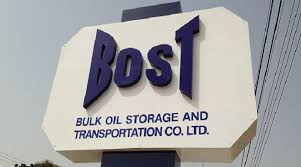 The Bulk Oil Storage and Transportation Company (BOST) says it is open to investigations by the Economic and Organized Crimes Office (EOCO) and the Office of the Special Prosecutor over fresh allegations of causing financial loss to the State. The company has been accused of selling off 1.8 million barrels of oil to an unlicensed company BB Energy at a cheaper rate. The man at the center of these allegations, Duncan Amoah said the crude was sold at a discount of $4 a barrel resulting in a staggering GH¢23 million loss to the State. Duncan Amoah in a copious statement therefore called for investigations from EOCO, and the Office of Special Prosecutor. 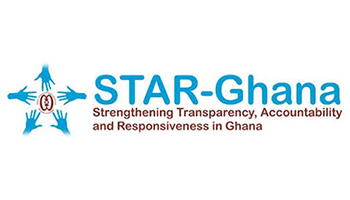 In a swift response to the Mr. Duncan, Head of Corporate Communications at BOST, Nathaniel Salifu Acheampong said his outfit is prepared. “We are well prepared. Our doors are more than open. All the state agencies that he mentioned should come. We are more comfortable in dealing with them than dealing with Duncan Amoah because we know they are credible State institutions,” he stated. The BOST Spokesperson noted that his outfit has done nothing wrong. “We followed the right process: we haven’t done anything wrong,” he emphasized. 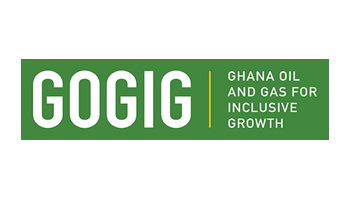 Mr. Acheampong further claimed that COPEC Boss of lacking understanding of the transaction in question. 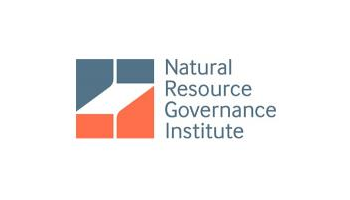 “He lacks the basic understanding of fuel trading and is palpably ignorant when it comes to the Industry,” he stated. Mr. Acheampong also accused Duncan Amoah of pursuing selfish agenda out of hatred. 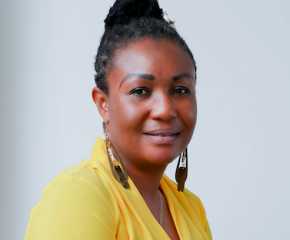 “Duncan is peeved that all the business proposition that he brought have not been met; so he is doing it out of selfish interest and then he wants Ghanaians to think that he is fighting a national course. He’s fighting his private interest,” he alleged. Executive Secretary for COPEC, Duncan Amoah however insisted BOST is attempting to divert public attention from the real issues by attacking him.